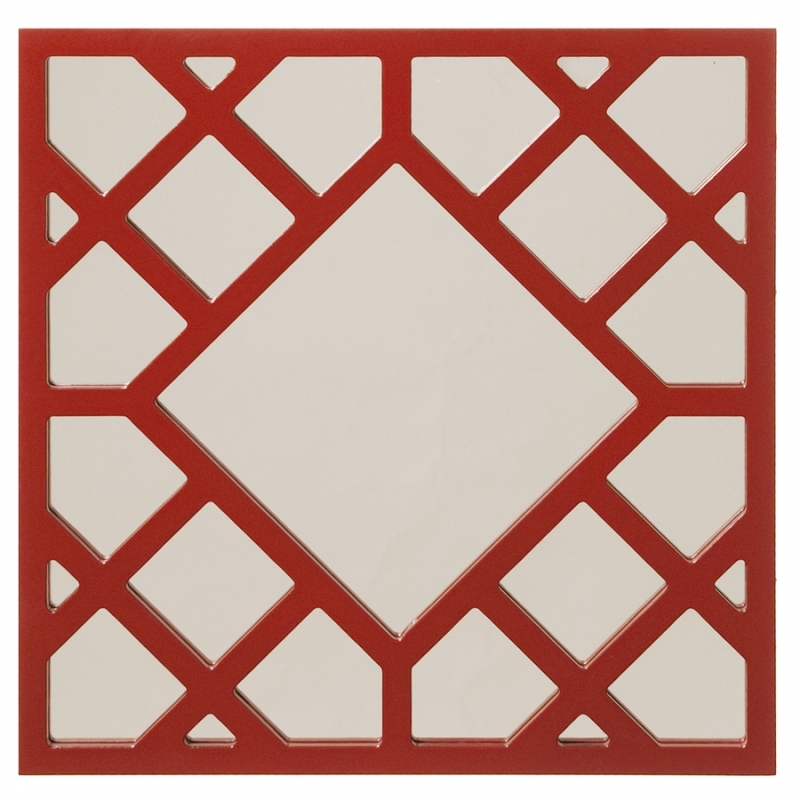 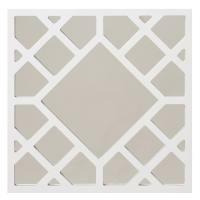 A fun geometrical pattern accents the frame of this square mirror. 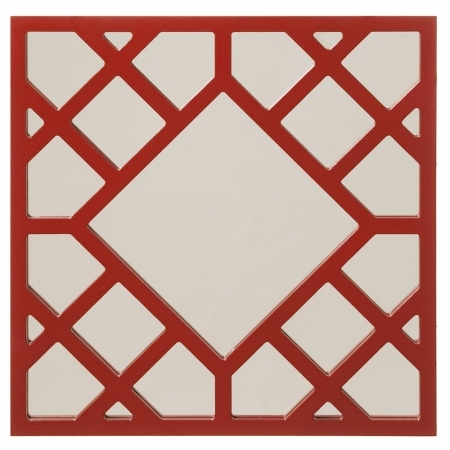 This piece will enhance any space where it is hung and is also available in an assortment of colors to best match the color scheme of the room. 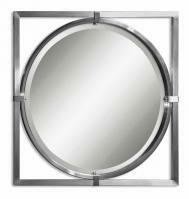 Ample reflective space is provided with this fun piece.